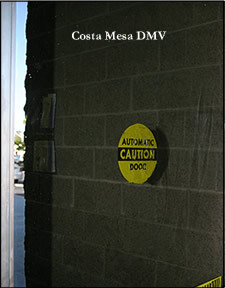 Western Glass Tinting - Click Here ! 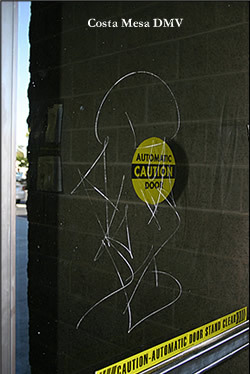 Graffiti removal is a services that can remove graffiti scratches from glass, windows, mirrors and stainless steel. graffiti removal will save 60% to 80% of glass replacement cost. Graffiti removal and anti graffiti film is the best and most cost efficient way to protect your investment from graffiti Vandalism. Our areas of service include the cities of Aliso Viejo, Anaheim, Balboa, Corona Del Mar, Brea, Buena Park, Capistrano Beach, Costa Mesa, Coto de Caza, Dana Point, Dove Canyon, Emerald Bay, El Toro, Foothill Ranch, Fountain Valley, Fullerton, Garden Grove, Huntington Beach, Irvine, Ladera Ranch, Laguna Beach, Laguna Hills, Laguna Niguel, Los Alamitos, Los Angeles, Mission Viejo, Newport Beach, Nevada, Orange County, Rancho Santa Margarita, San Clemente, Talega, Santa Ana, Trabuco, Tustin, Westminster and Yorba Linda.